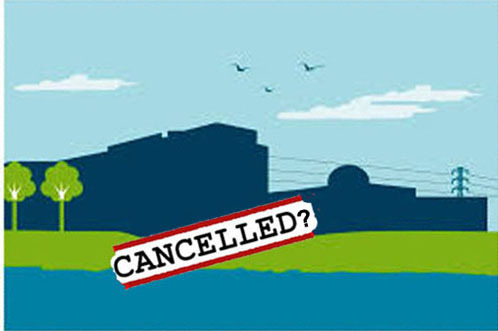 French court orders EDF to release risk analysis about Hinkley nuclear project. It’s not too late to stop it. had not been able “to give a reasoned opinion on this project“. concerned about EDF’s participation in the Hinkley Point C project. report was written, illustrate graphically the scale of the risk.